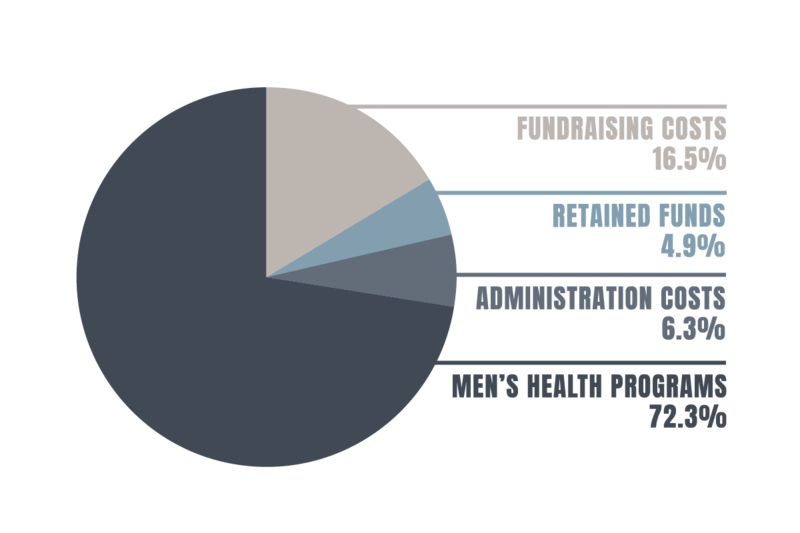 Over the last 15 years we've raised 17.3 billion Kč for men’s health. Every year we publish financial information so you can see your donations at work. In 2017 the Movember community championed men’s health in 20 countries across the world. Through the growth of more than half a million moustaches we raised Kč 1.46 billion.